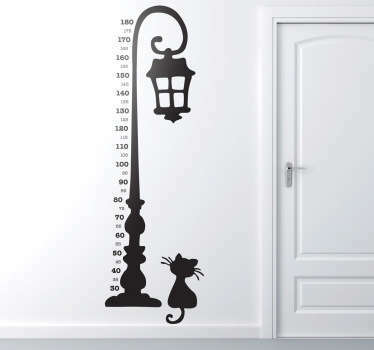 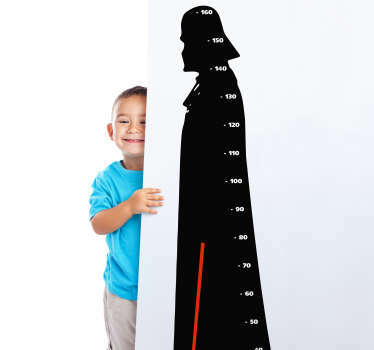 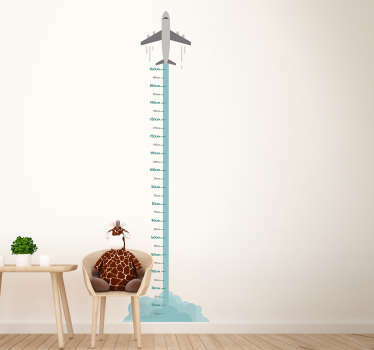 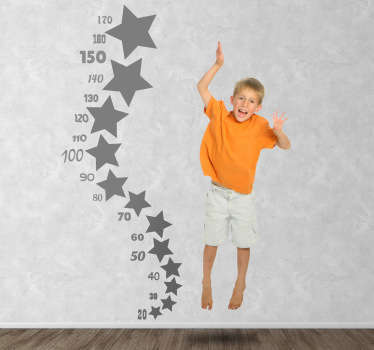 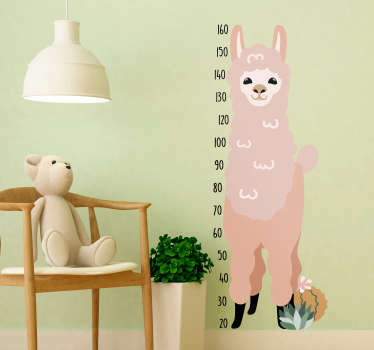 Height chart wall art stickers. 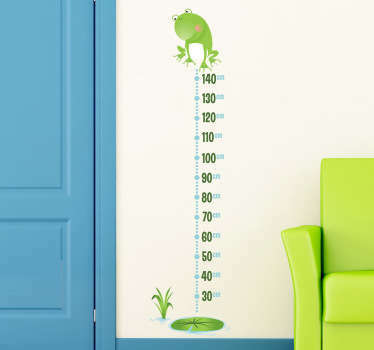 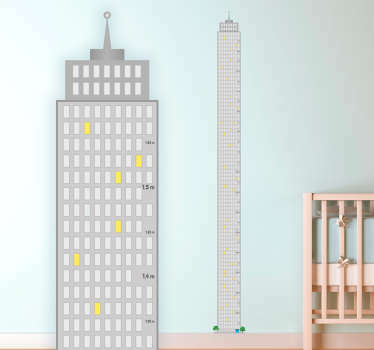 Original designs to measure the growth of your children. 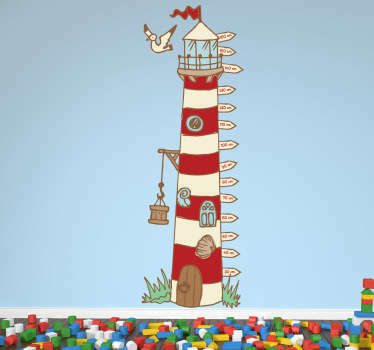 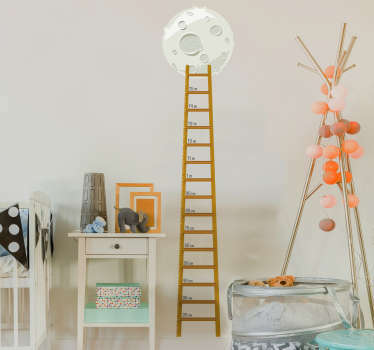 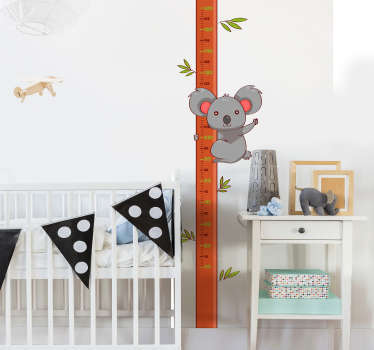 Ideal for decorating the nursery, bedroom or other areas designed for children. 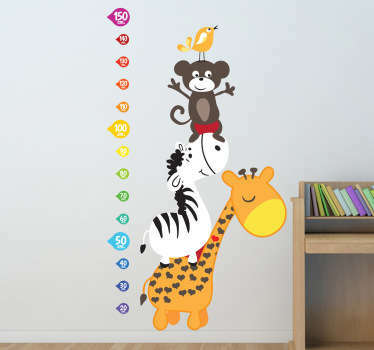 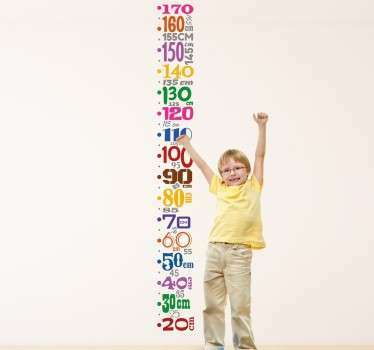 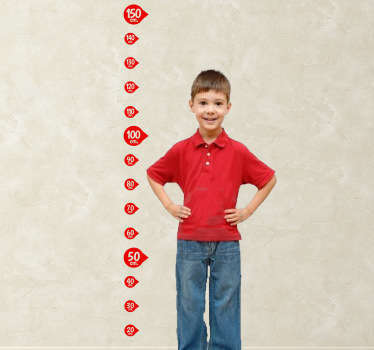 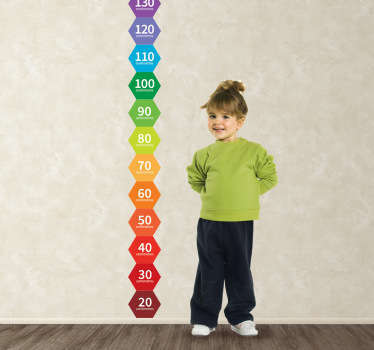 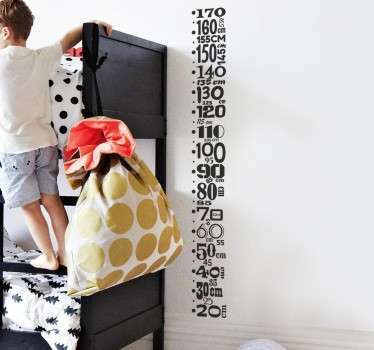 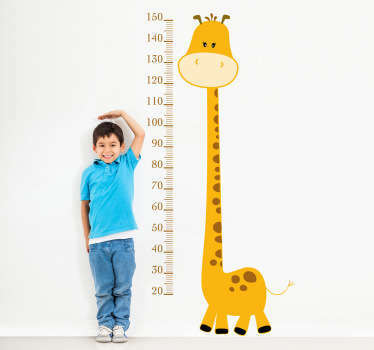 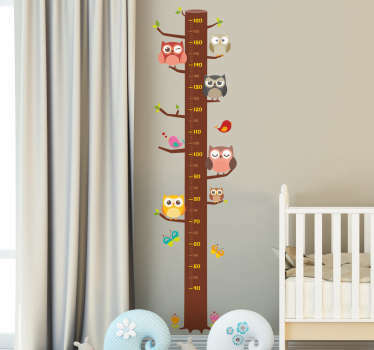 Let your children keep track of their ever increasing height with these fun height chart stickers. 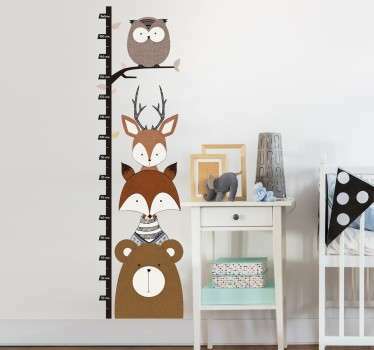 A range of designs that include animals, trees, monsters and even aliens! 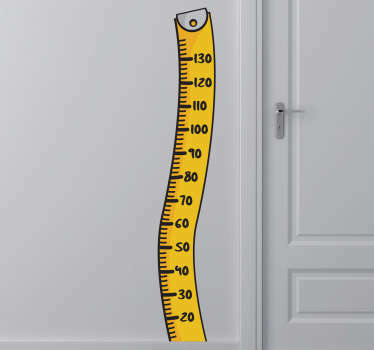 Find the sticker that will fit in perfectly with the rest of the décor of your room. 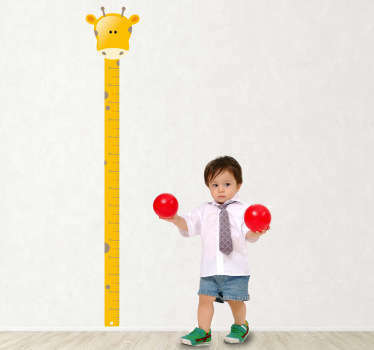 Practical and interactive stickers that will last until your children are taller than you! 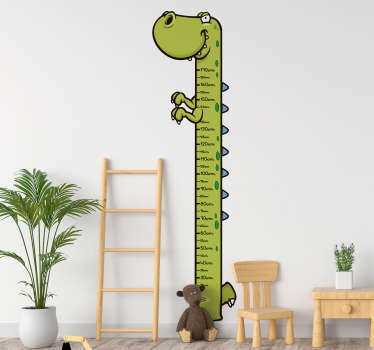 Ideal for adding something unique and personal to children's bedrooms.